Family and home protection are some of the natural instincts found in all breeds of dogs. However, proper dog protection training can help your pet train its natural instincts in such a manner that it can make the best use of its capabilities to provide protection to your family and home. Sandlot K9 vastly experienced and certified trainers teach the dogs how to protect its owners, their families as well as their properties. In addition, we exercise extra caution while training the dogs if there are children in your house. We provide dog training courses in special areas. High quality equipments along with full trained dogs are used for the purpose which helps in demonstrating the untrained dogs what they are supposed to do. 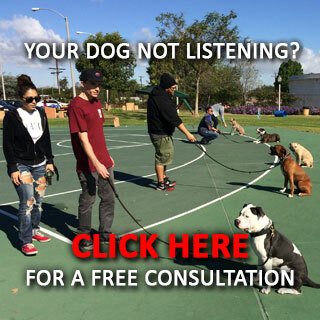 Providing protection training to dogs is not at all an easy task. There are dogs which have anxiety and self confidence issues, owing to which they easily get stressed under testing circumstances. A tensed and diffident dog usually has trouble with some of the training. However, professional dog trainers make special efforts to calm down the nerves of such anxious dogs and make them feel at home, so that they can relax and better learn the skills taught at our training center. However, it is also important to understand the fact that not all every breed of dog is good for protection training. 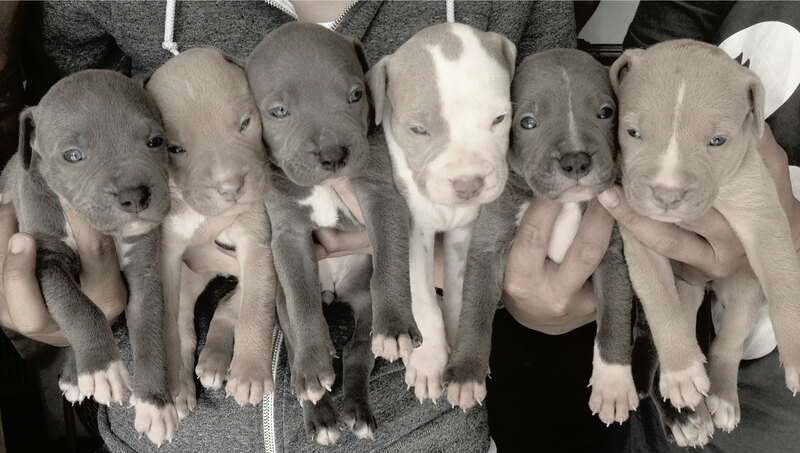 There are only a few breeds which work, which include Pitbull, German-Shepherd, Belgian Shepherd, Doberman, Rottweiler and Bulldog among others. Certain mixed breeds also prove ideal for protection. In case you are not sure whether your pet is perfect for such training or not, you need not worry. Just bring it to us and we will do a quick check of its protection ability right at the spot. Sandlot K9 protection training methods utilizes your dog’s natural instincts to the maximum, in order to train it perfectly for providing protection to your family and home. Dog’s usual tendency is to guard its territory after hunting its prey. It is this very instinct that can be utilized to protect its owners and property. Our trainers use a variety of training toys and protection costume during training sessions to provide the best possible training to your dog. So, if you want to better protect yourself, your family, as well as your property, then get in touch with Sandlot K9 now!